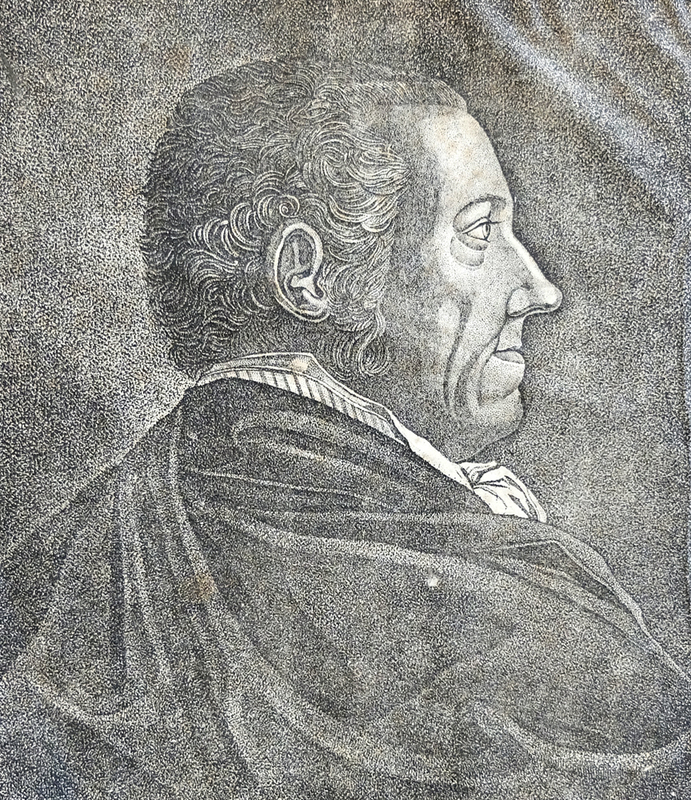 Michael Karnall – a printer of the Duke. 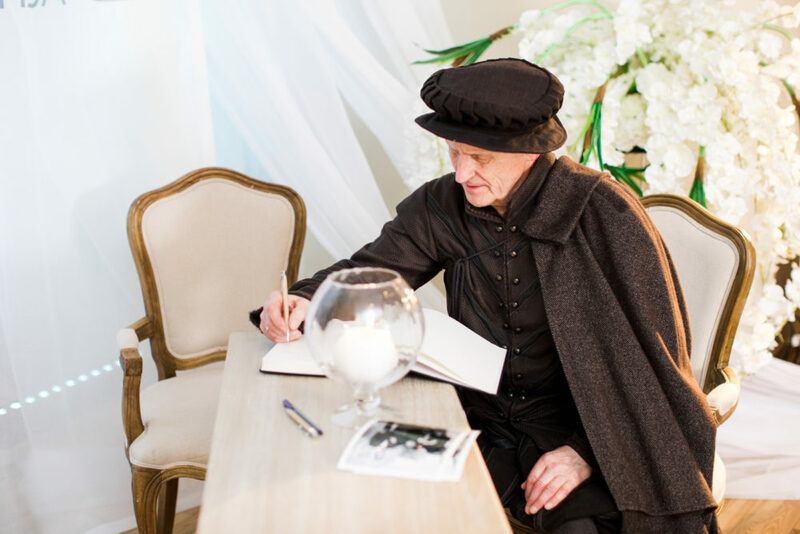 The first book known to be printed in Jelgava gets published. Georg Radecky. 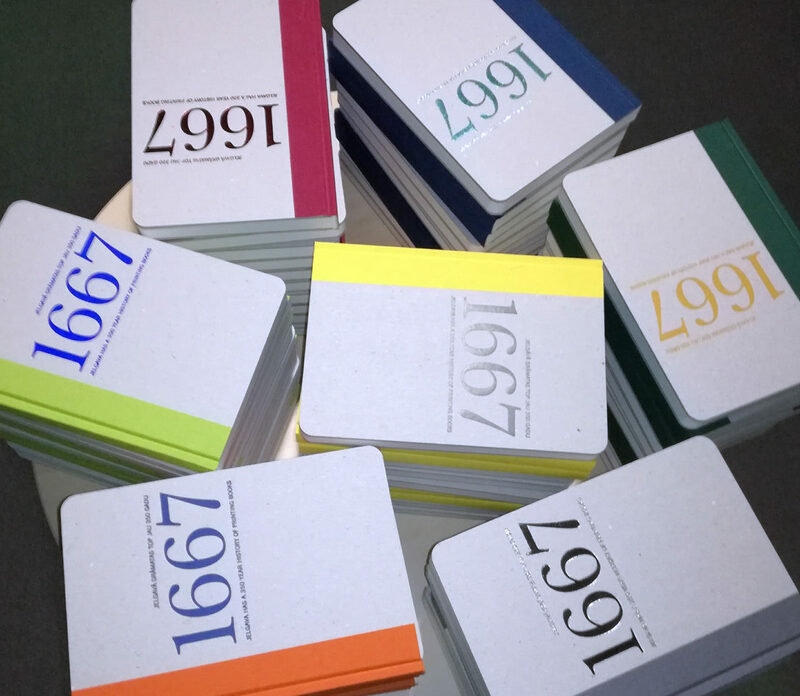 The first Latvian title “Updated Latvian Hand-Book” printed in Jelgava gets published. J. H. Kester takes over the printing house. There is a decline in operations of the printing house. Johann Friedrich Steffenhagen (1744-1812) becomes the printer for the Duke of Courland and Zemgale. In 1769, Johann Friedrich Steffenhagen married A. M. Litke - the widow of the book printer from Courland Kristian Litke. Steffenhagen obtained ownership to the printing house. 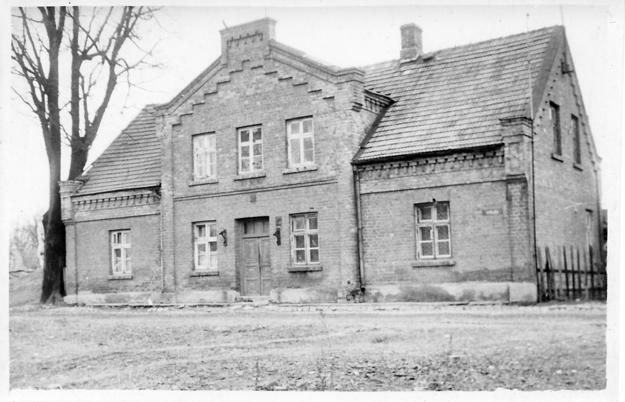 In 1799 Steffenhagen finished construction of his new printing house and approved his adopted nephew J. M. Peterss as his partner. The company continued with the name of "J. F. Steffenhagen und Sohn". 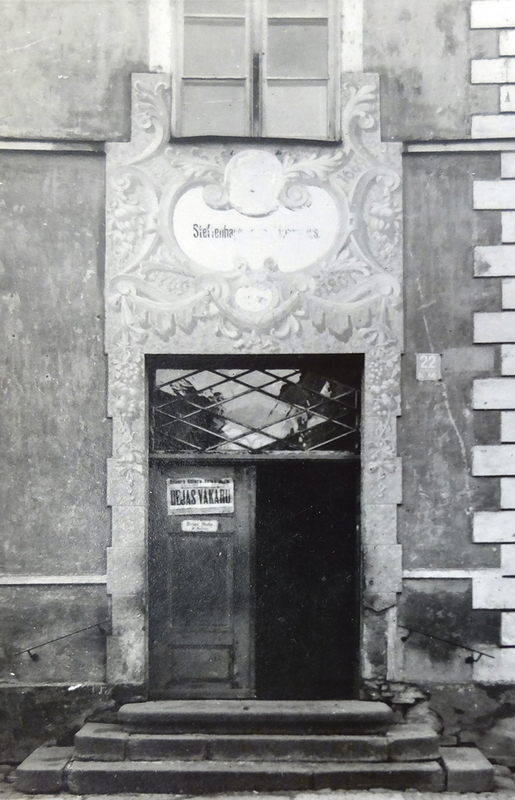 Printing house "J. F. Steffenhagen und Sohn" existed until 1919. During the World War II Jelgava was turned into ashes, and so was the whole industry of printing and bookbinding in the city. At the end of 1944, printing house was rebuilt at 8 Valnu Street. 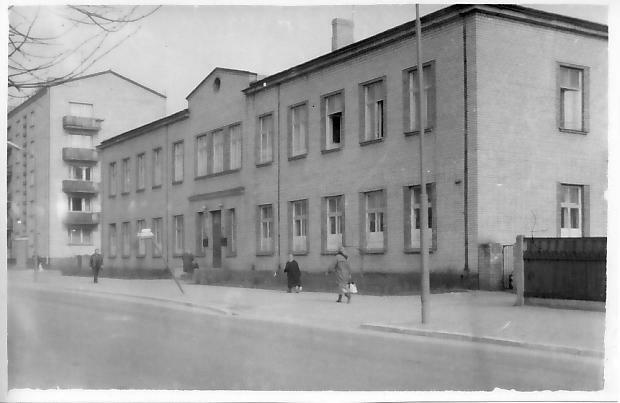 In 1959, a new building of the printing house was built. The main tasks of the printing house were to print regional newspapers and undertake other printing tasks. At the time, the company was considered to be up-to-date. 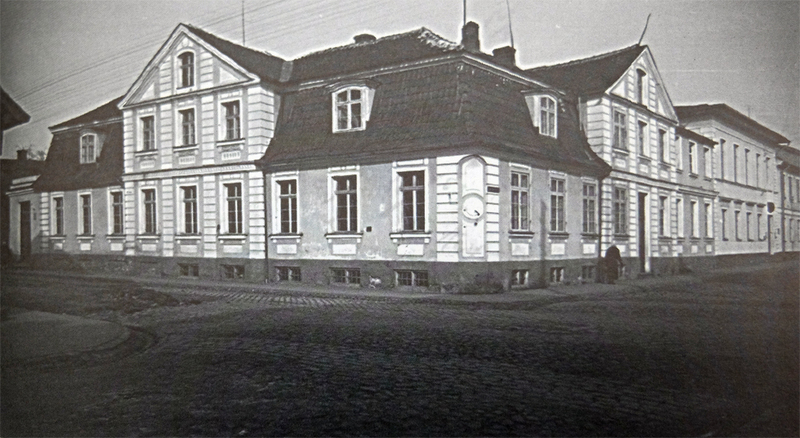 Printing house JELGAVAS TIPOGRĀFIJA is founded. 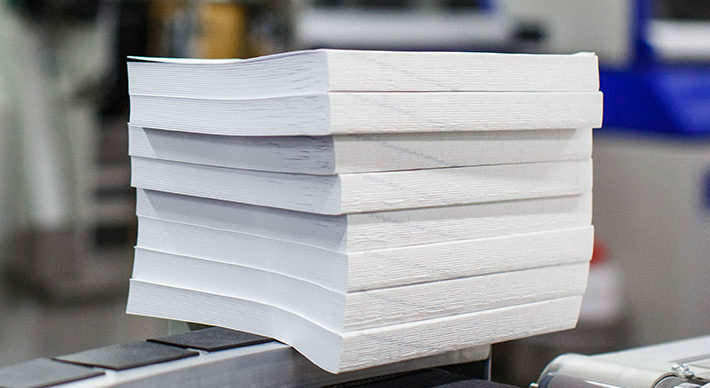 Printing house JELGAVAS TIPOGRĀFIJA makes a decision to invest funds in book-preparation technologies. Printing house JELGAVAS TIPOGRĀFIJA fully completes its move to the new production unit at Langervaldes Street. 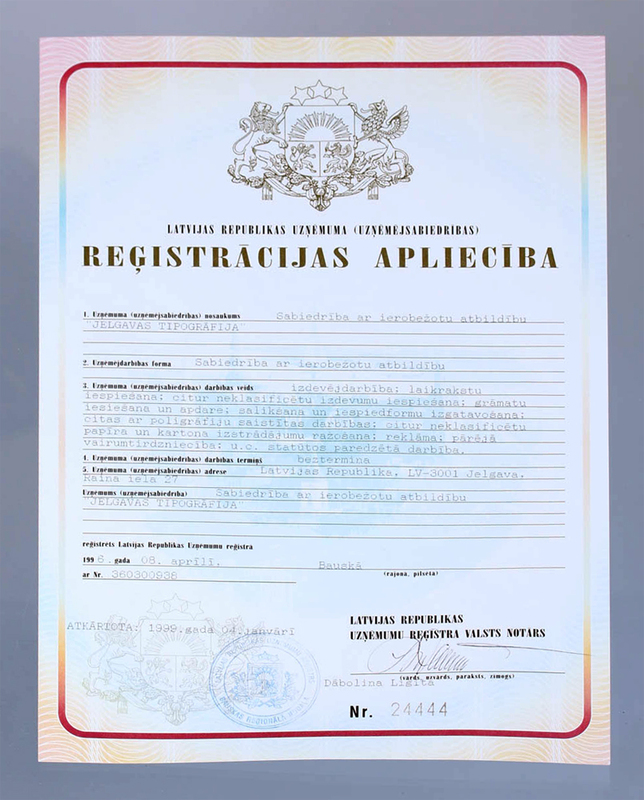 Printing house JELGAVAS TIPOGRĀFIJA receives an award by the Development Agency of Latvia under nomination “Export Capable Company”. Printing house JELGAVAS TIPOGRĀFIJA celebrates its 20th anniversary.